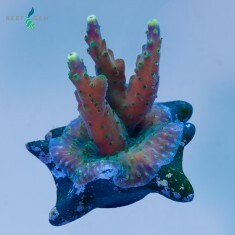 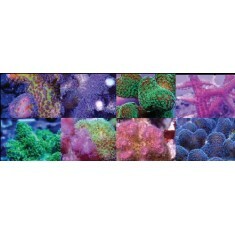 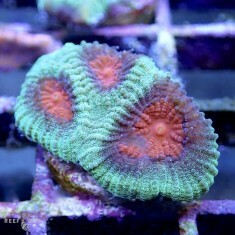 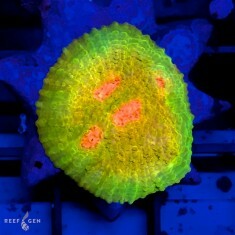 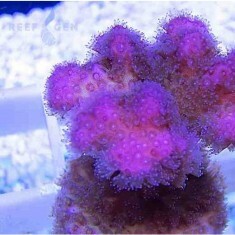 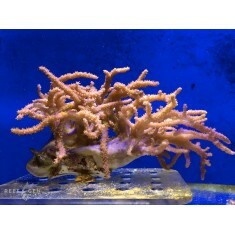 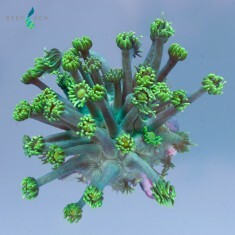 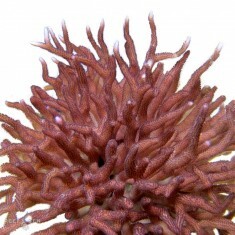 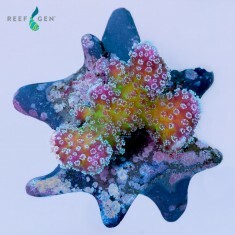 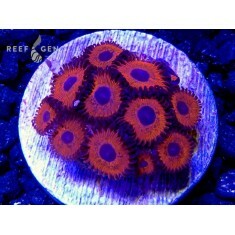 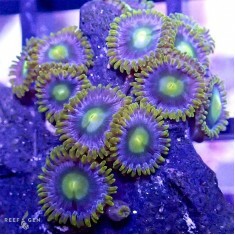 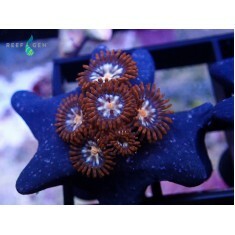 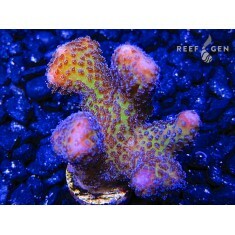 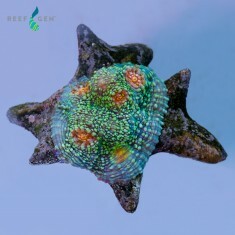 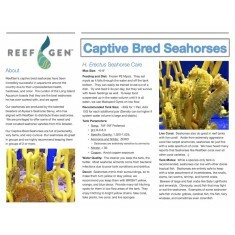 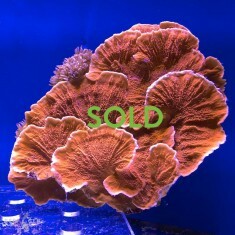 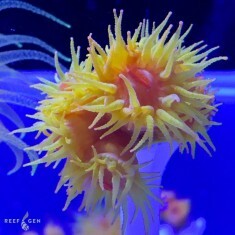 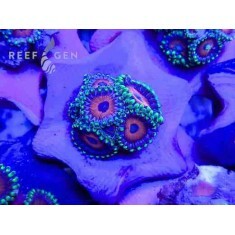 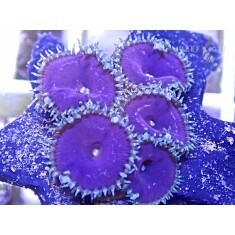 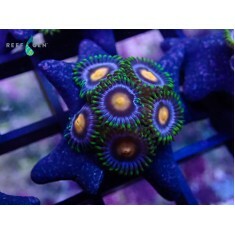 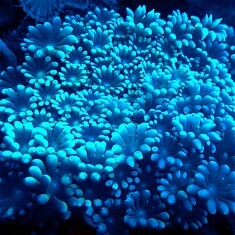 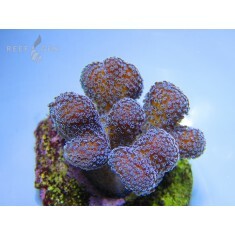 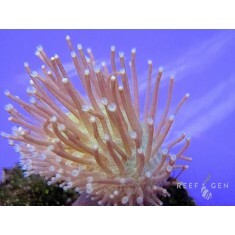 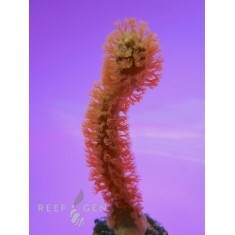 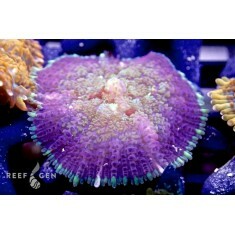 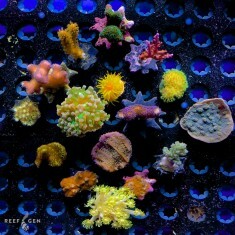 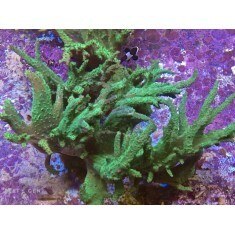 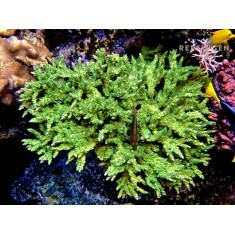 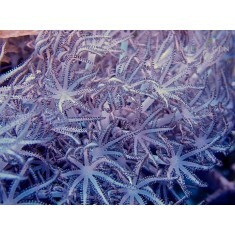 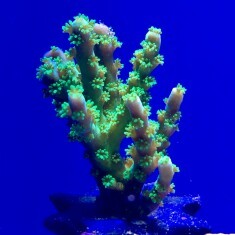 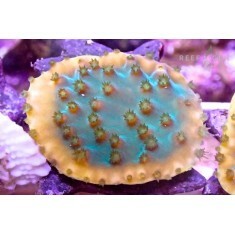 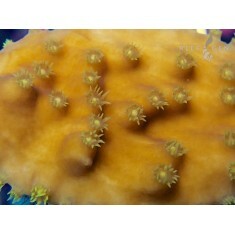 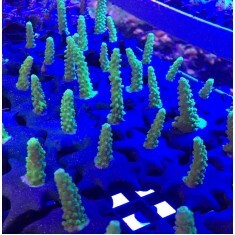 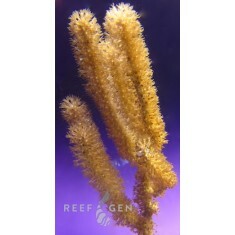 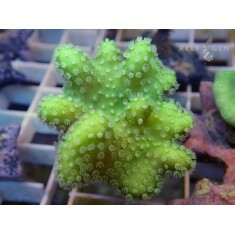 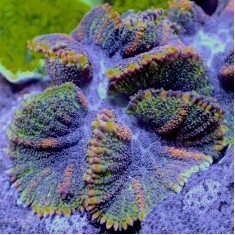 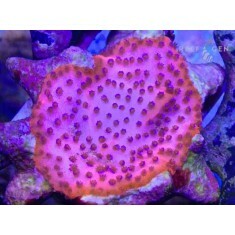 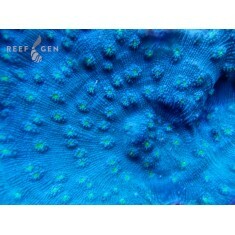 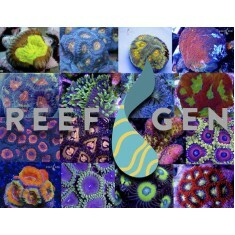 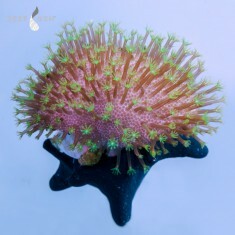 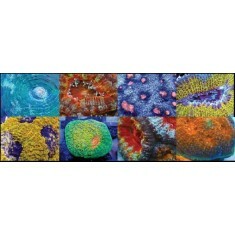 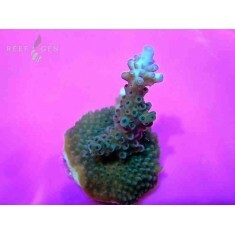 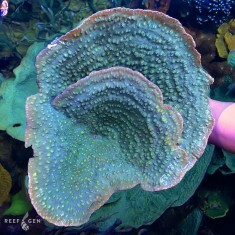 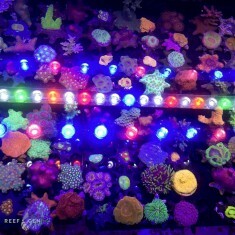 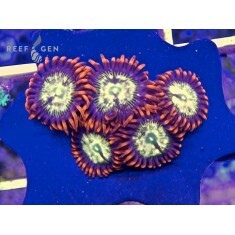 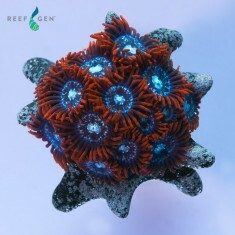 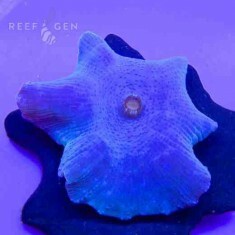 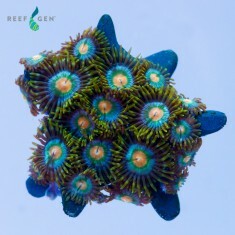 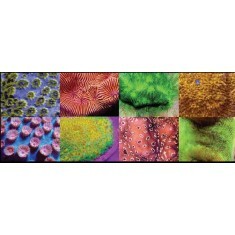 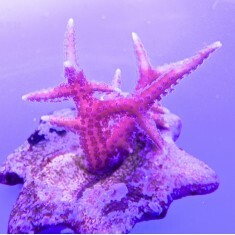 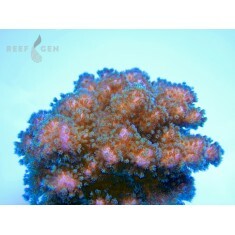 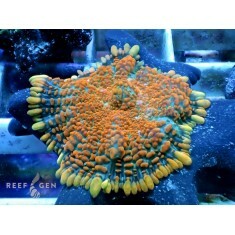 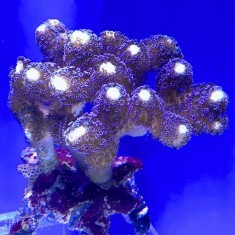 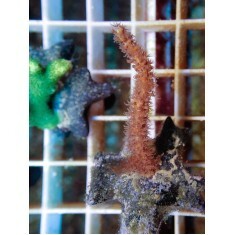 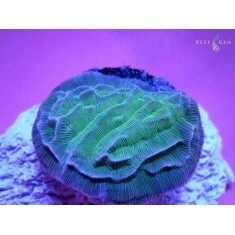 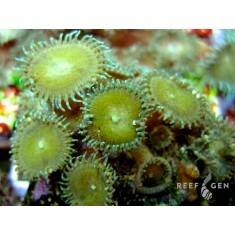 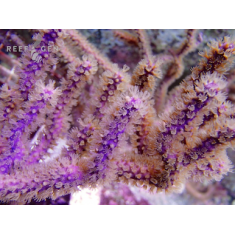 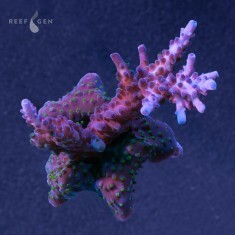 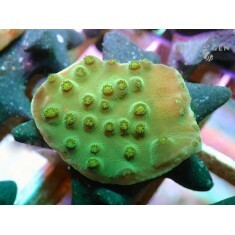 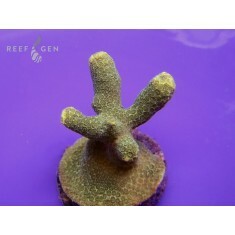 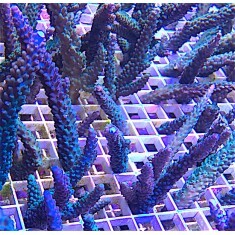 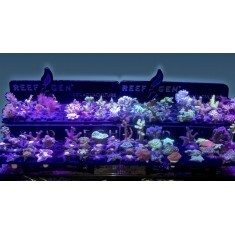 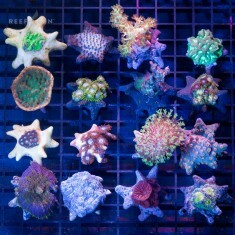 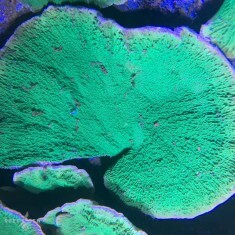 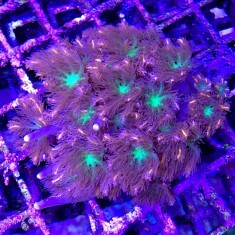 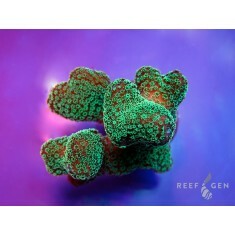 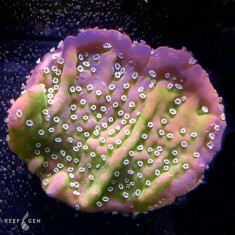 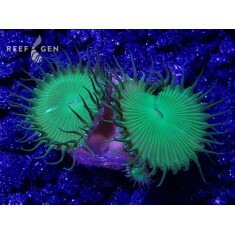 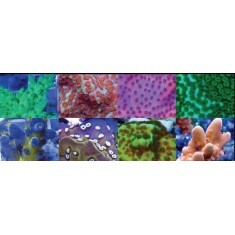 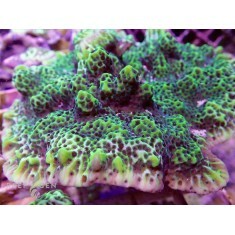 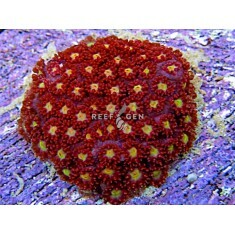 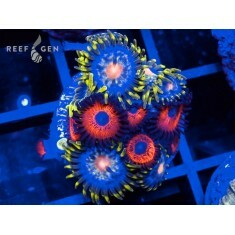 Build Your Own Frag Pack (BYOFP) allows you to tell us exactly how many frags you want at each ..
Assorted Thin Encrusting Stony Corals with "P" and "L" Genuses .. 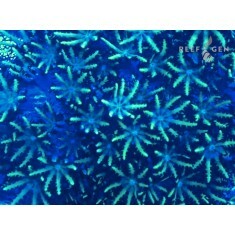 Enjoy some of our most popular RG bling to adorn your store and your lives. 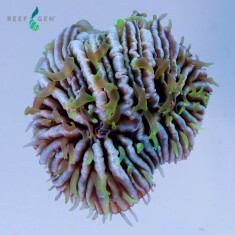 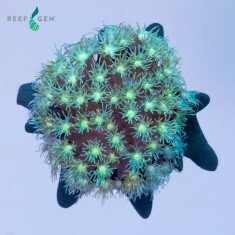 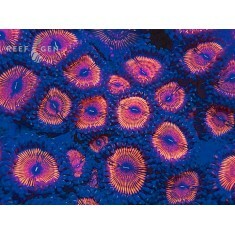 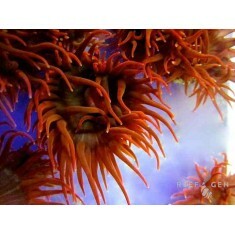 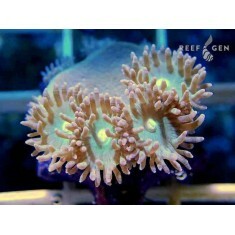 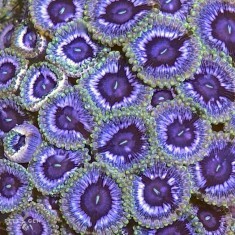 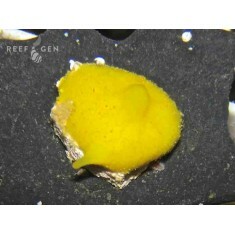 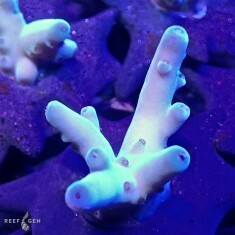 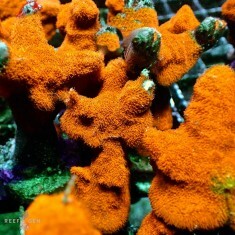 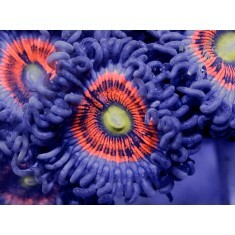 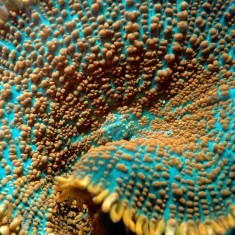 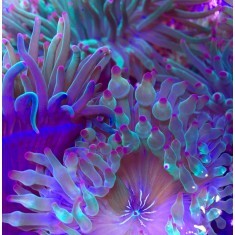 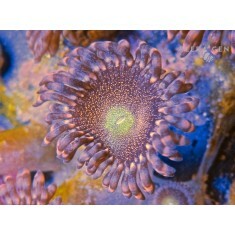 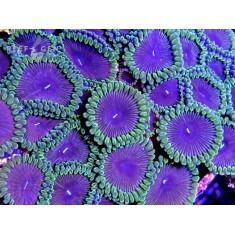 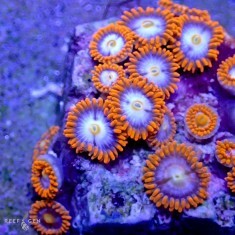 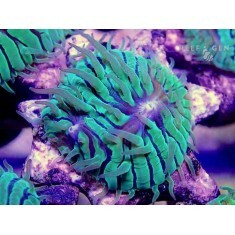 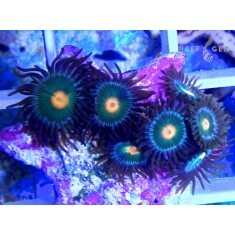 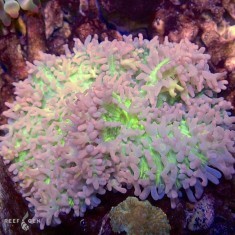 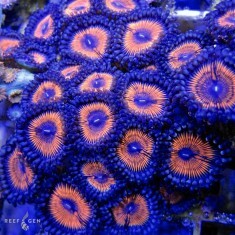 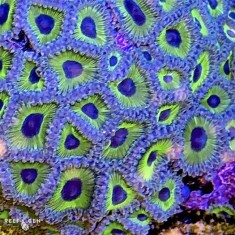 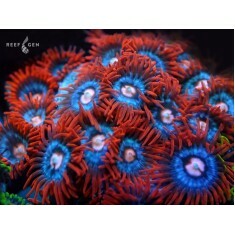 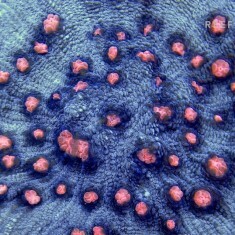 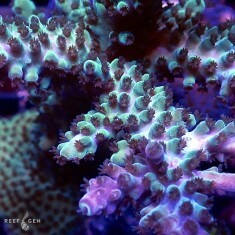 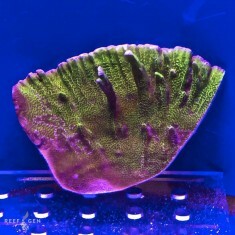 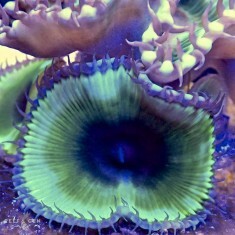 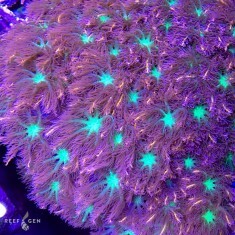 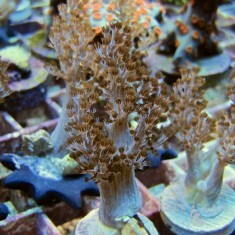 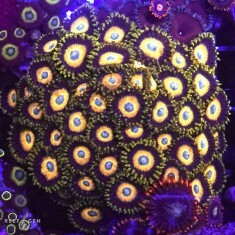 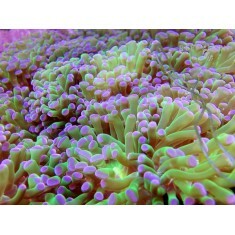 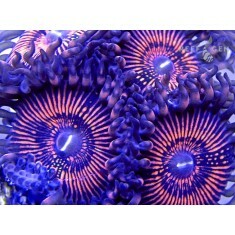 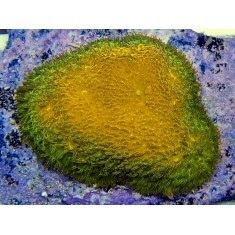 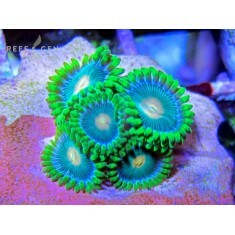 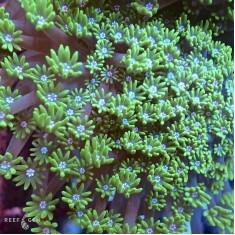 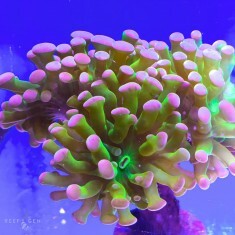 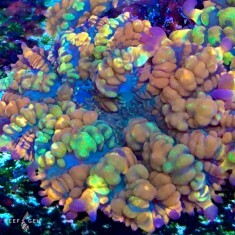 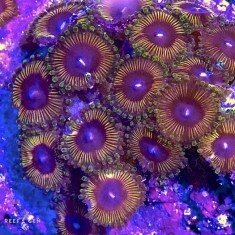 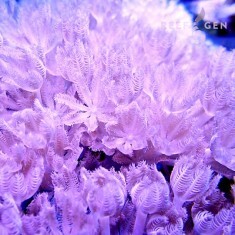 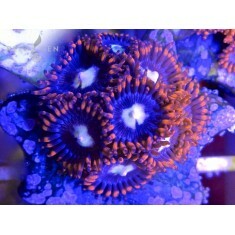 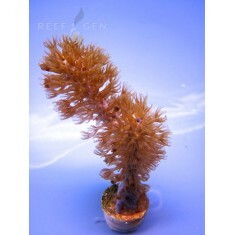 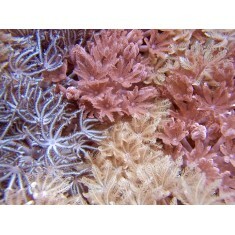 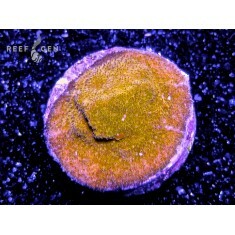 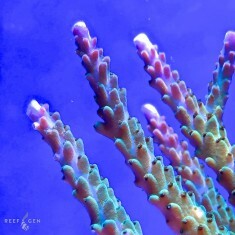 ..
Small Polyp Stony Corals ..
ReefGen’s new WYSIWYG colonies offer the unique opportunity to own a “Piece of Joe’s Reef." 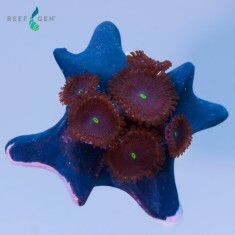 Re..